Uses for Solvent Base Tint? On-Crete Australia's Solvent Base Tints are used in conjunction with our Kulacoat Tint Clear to produce coloured concrete sealer. 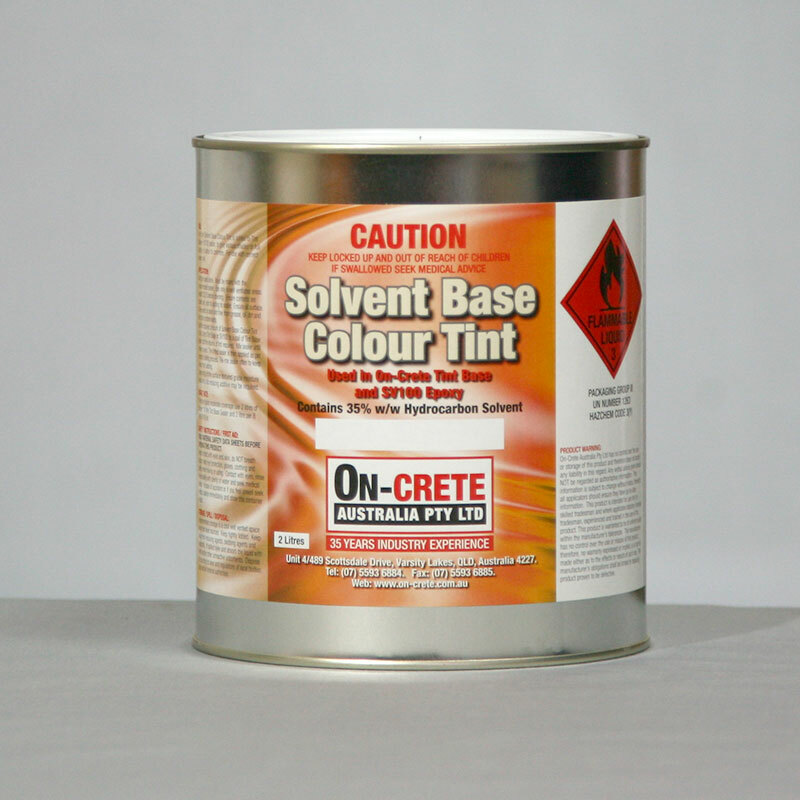 The Solvent Base Tints are available in a wide range of colours.